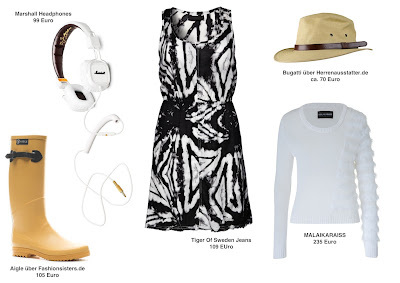 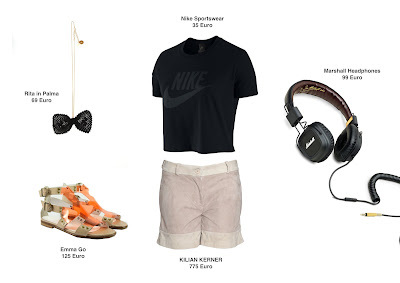 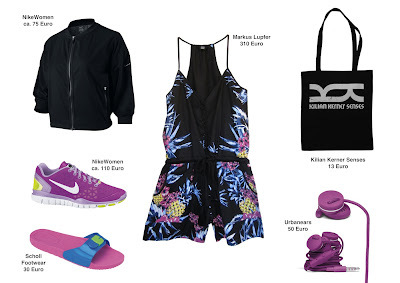 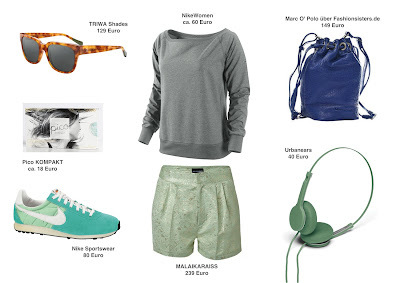 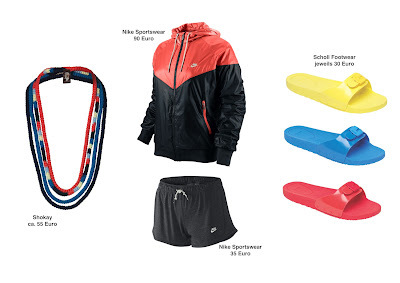 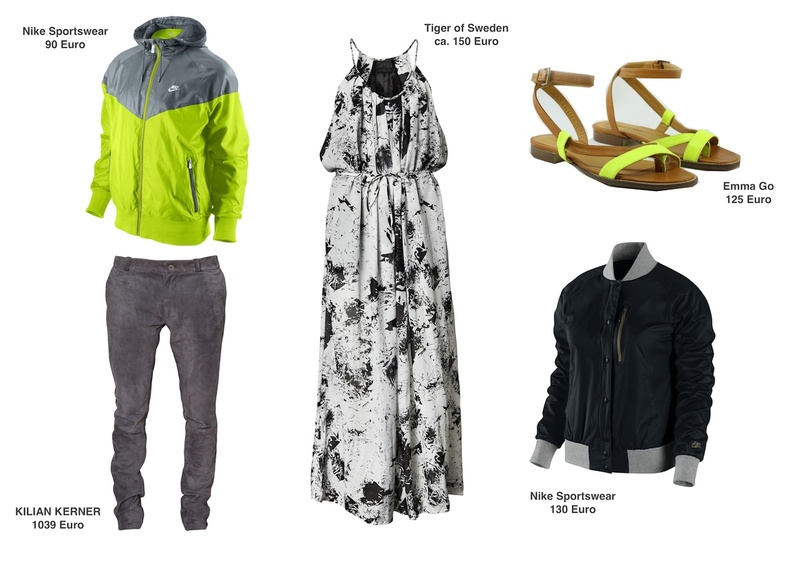 The festival season will start soon and whether it's Rock am Ring, Roskilde, Wacken, Melt, Coachella or something else you're going to you definitely need the right outfit. 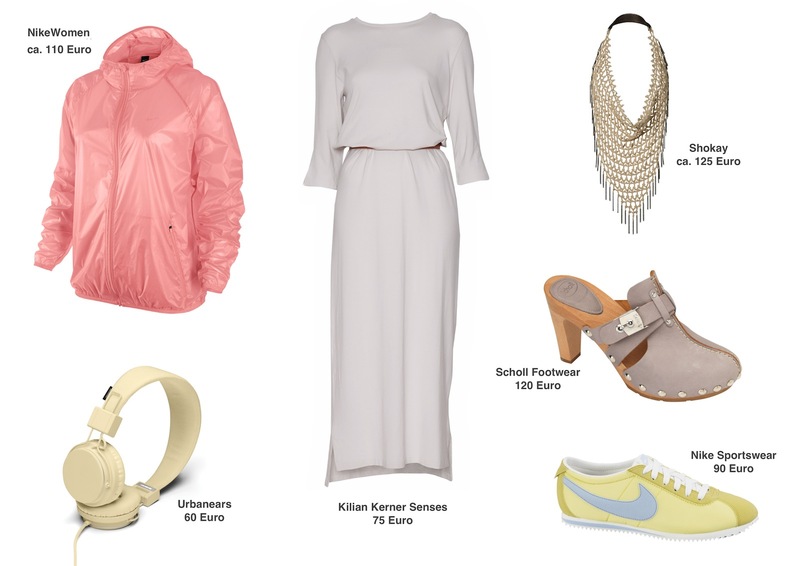 I have some inspiration here for you to help you with your choice of what to wear. 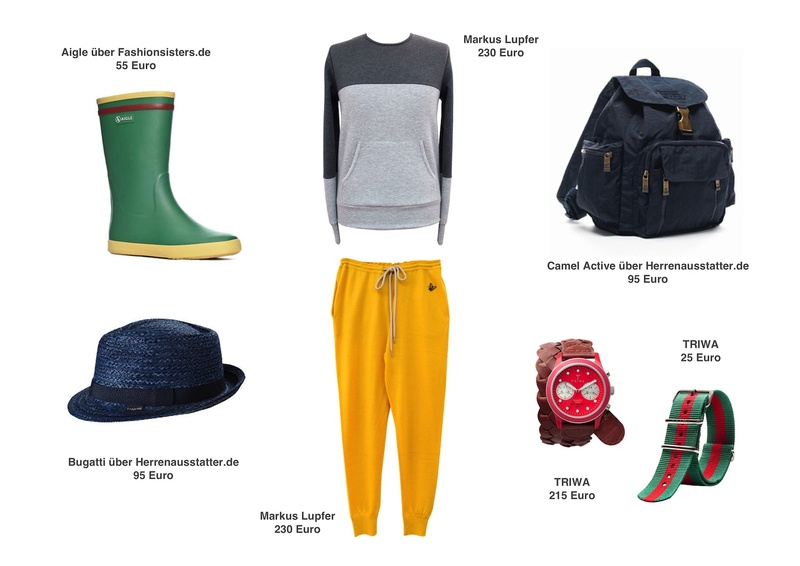 Pico Kompakt will get you enough power and strengthen your immune system with zinc, selenium and vitamin A. And of course you shouldn't forget sunscreen lotion, moisturizer for hands, body and face and a medical kit for small emergencies which you all can find at Canada Drug Pharmacy.